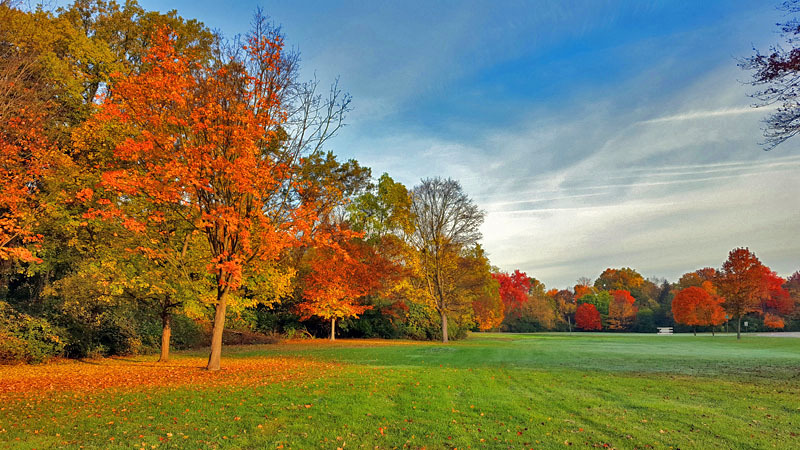 Another Autumn has rolled around here in Michigan and the Midwest. 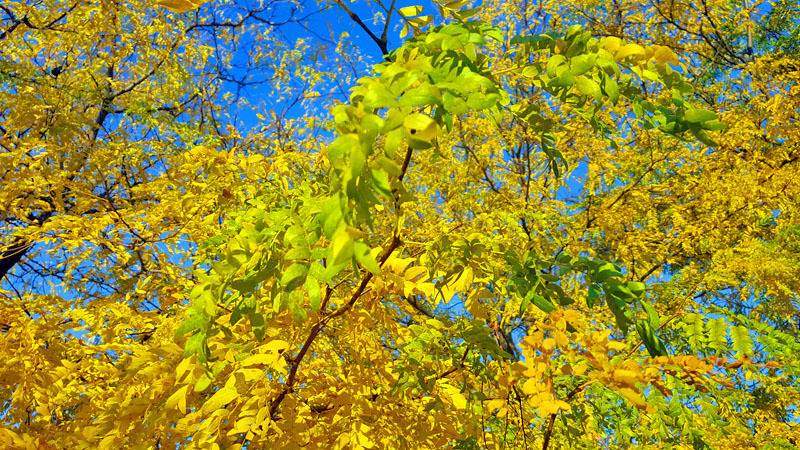 With that brings the usual plethora of Fall colors and beauty everywhere you look. 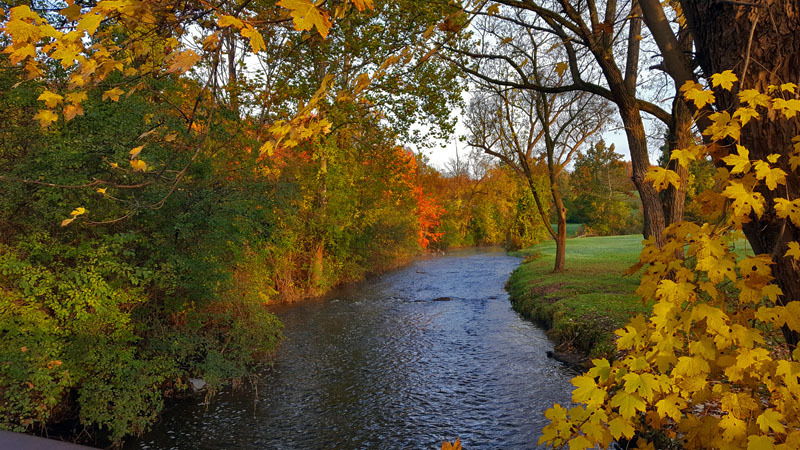 Below are just some of the scenes I’ve captured around Ann Arbor, Brighton, Fenton and the western Detroit area over the last few weeks. 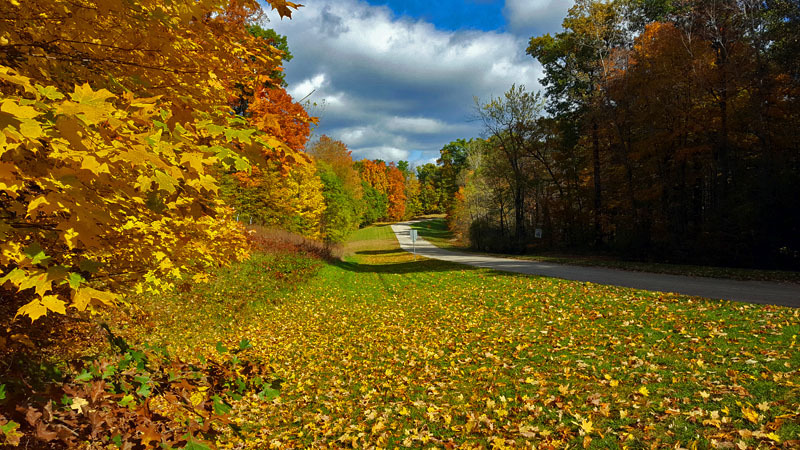 Pure Michigan Autumn beauty at its finest! Picnic table hanging out amongst the Autumn backdrop of Hines Drive in Plymouth. 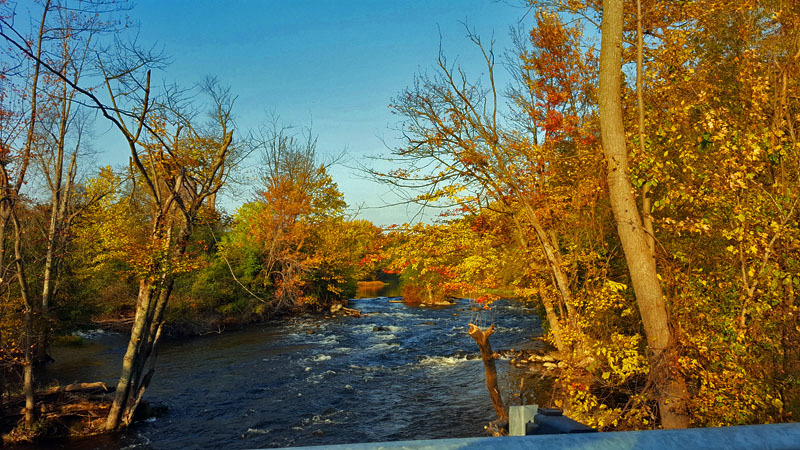 Hines Drive in Plymouth Autumn beauty. 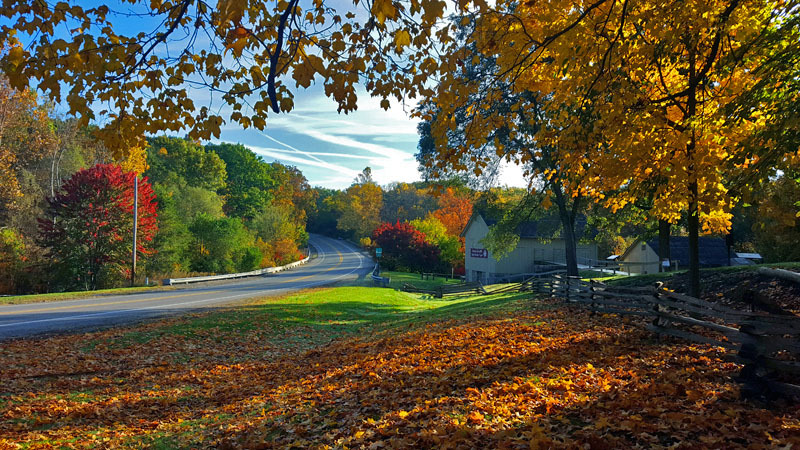 Fall colors await along Hines Drive in Northville. 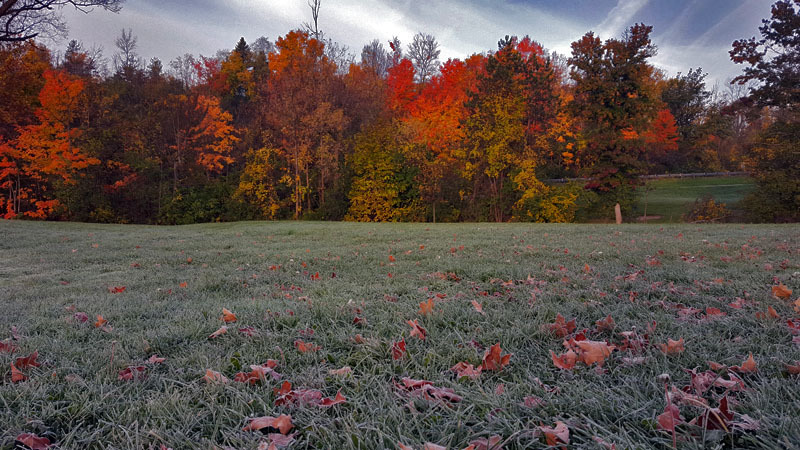 The morning frost is enjoying the Fall backdrop. 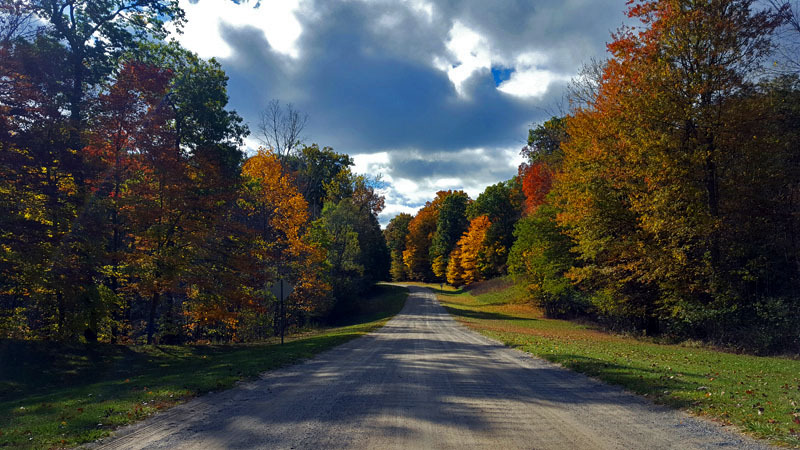 Out on the open rural Autumn road in Pure Michigan. 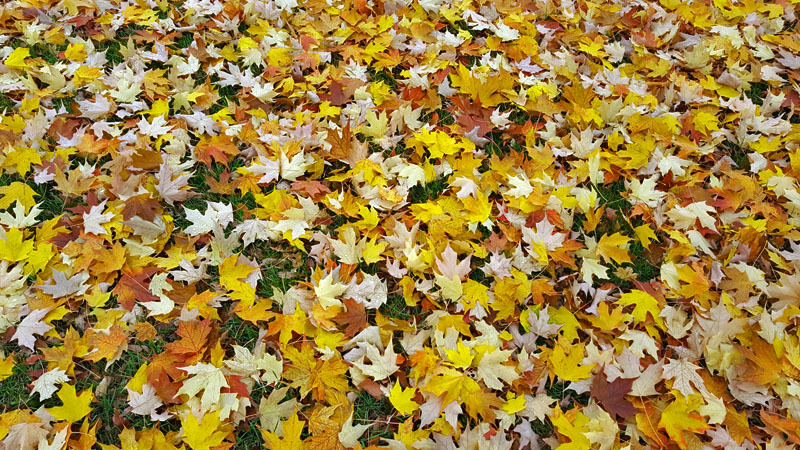 Colorful leaves dotting the ground are aplenty. 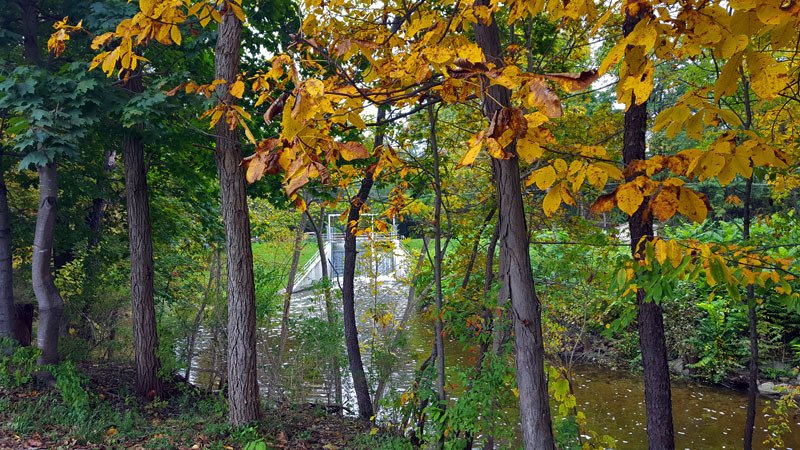 The Fall leaves are hanging along the Shiawassee River in Fenton. 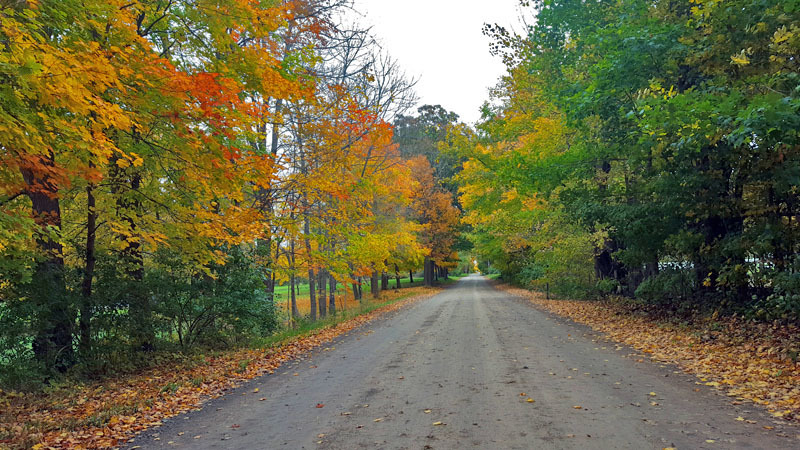 Checking out andom dirt roads in Livingston County. 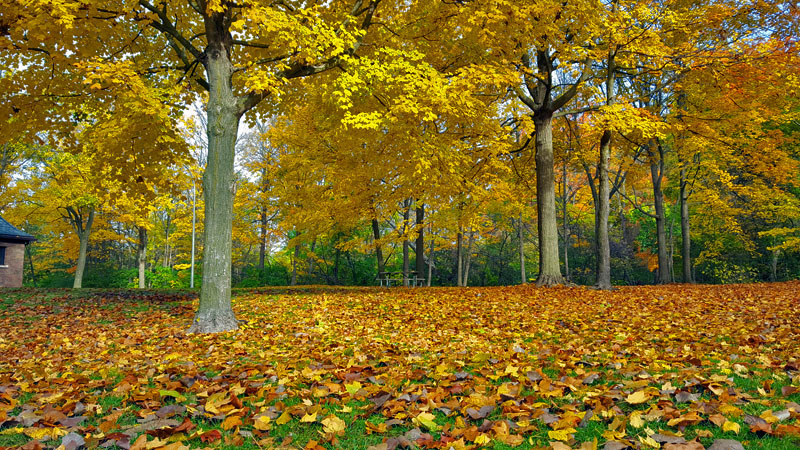 Huron Meadows Metropark is the place to be around Brighton this time of year. 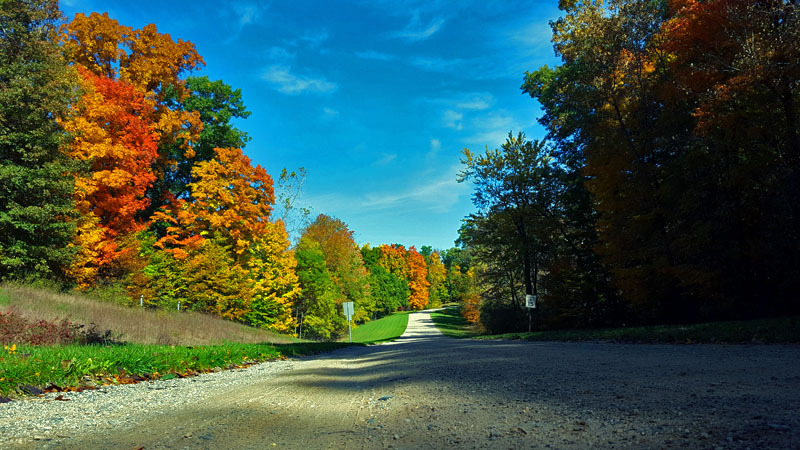 Out on the open Fall road around Pinckney. 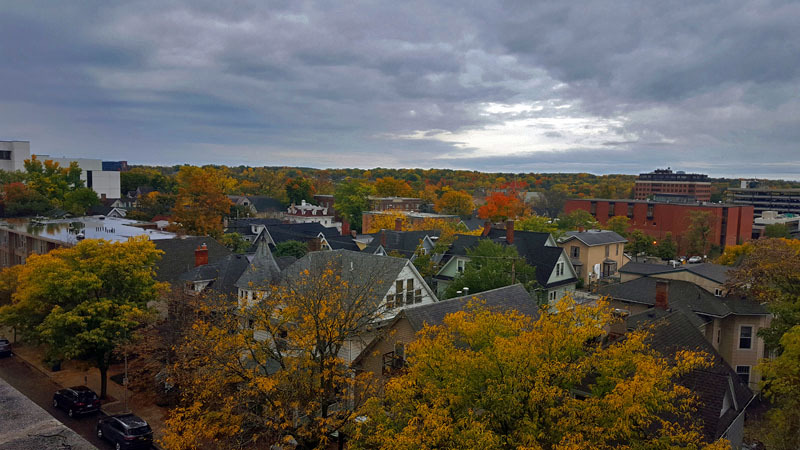 Autumn Ann Arbor neighborhood style. 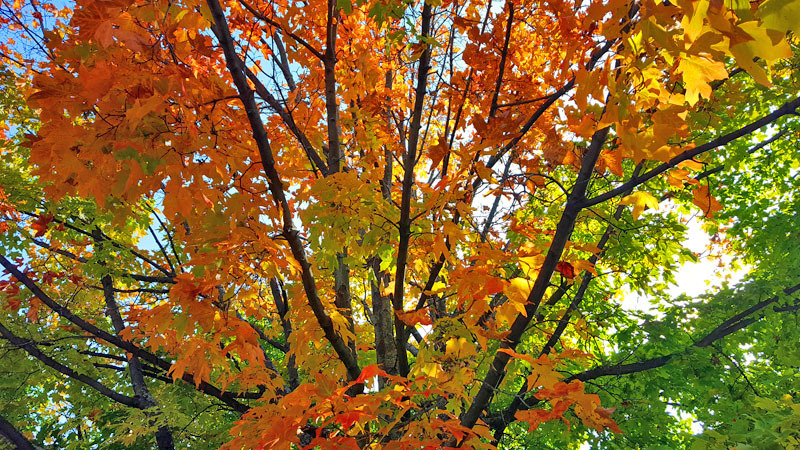 You’ll find a vast number of Autumn colors every year at Parker Mill Park in Ann Arbor. 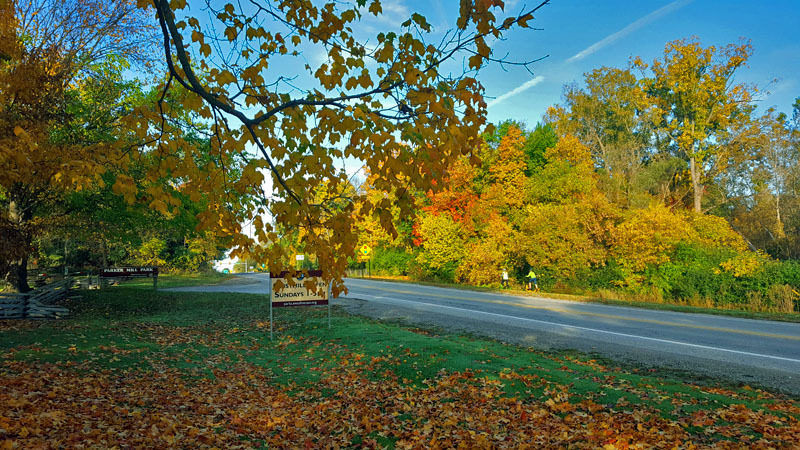 Autumn is in the foreground at Hell Dam in Hell, Michigan. 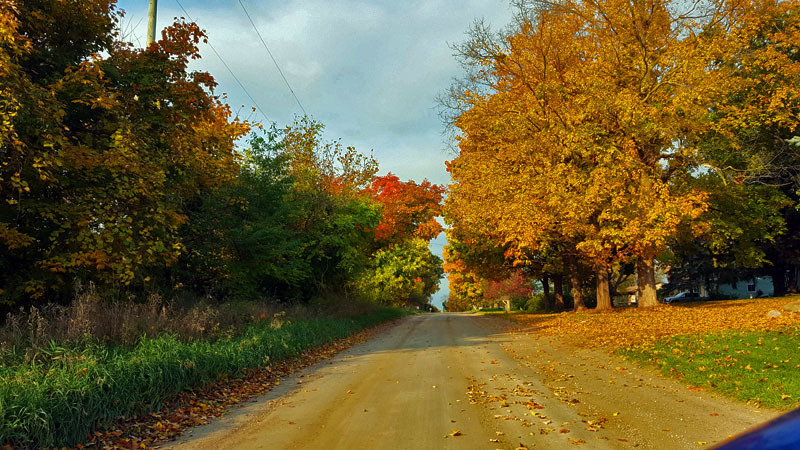 Out on the open country dirt road outside Ann Arbor. 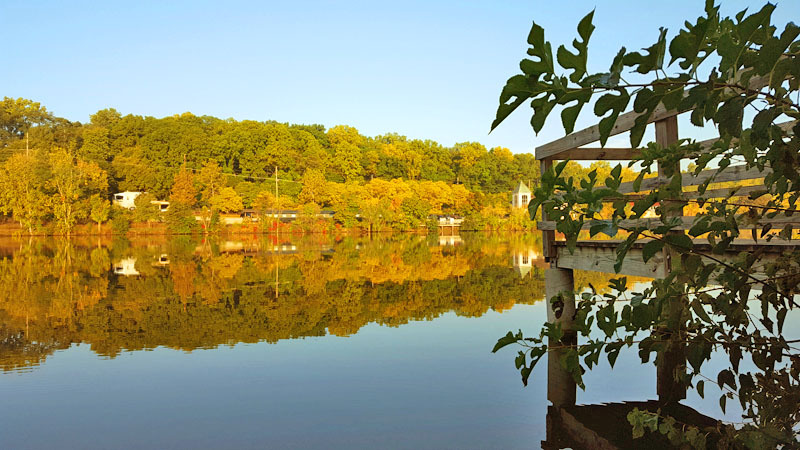 The Fall scene anywhere along the Huron RIver in Ann Arbor is worth checking out. 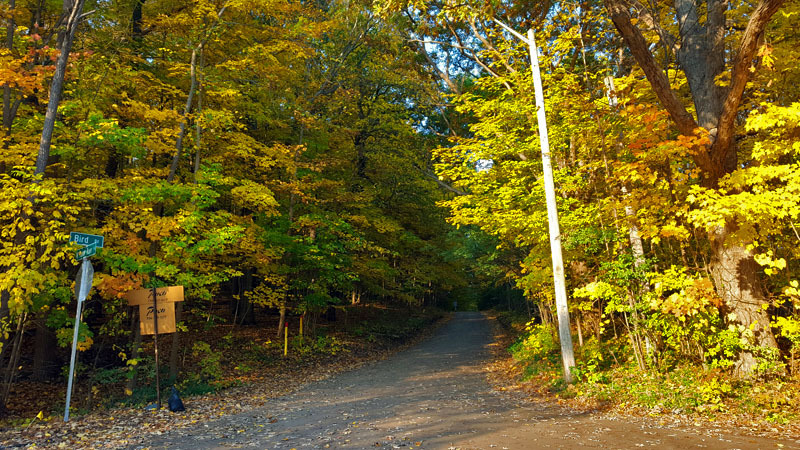 Looking up Bird Road at Fall beauty in Ann Arbor. 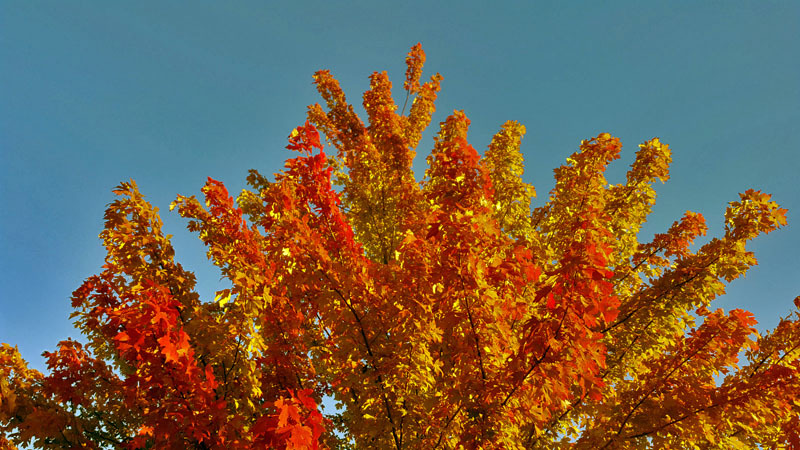 Make sure to look not just straight ahead, but upwards to capture the beauty of the season. 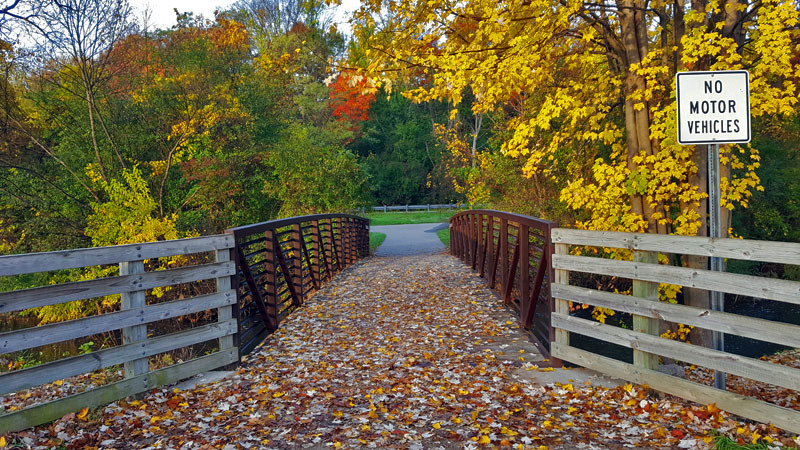 The shadows of Autumn are on full display at the Argo Nature Area in Ann Arbor. 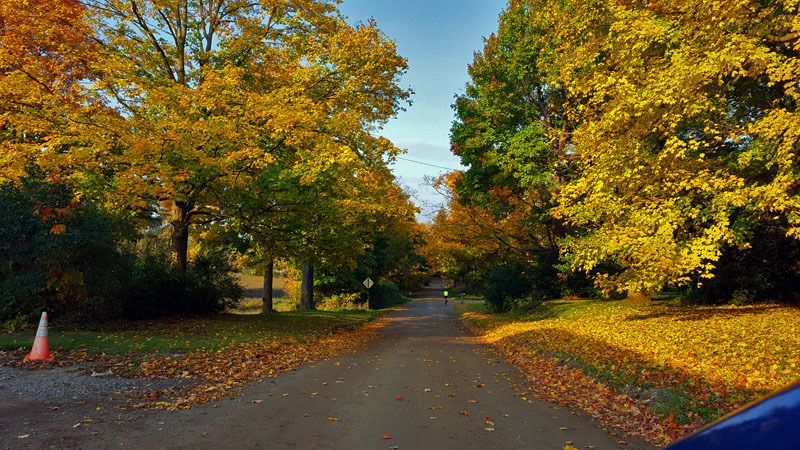 Check some scenes I captured last year in The 2015 Edition of Autumn in Pure Michigan. 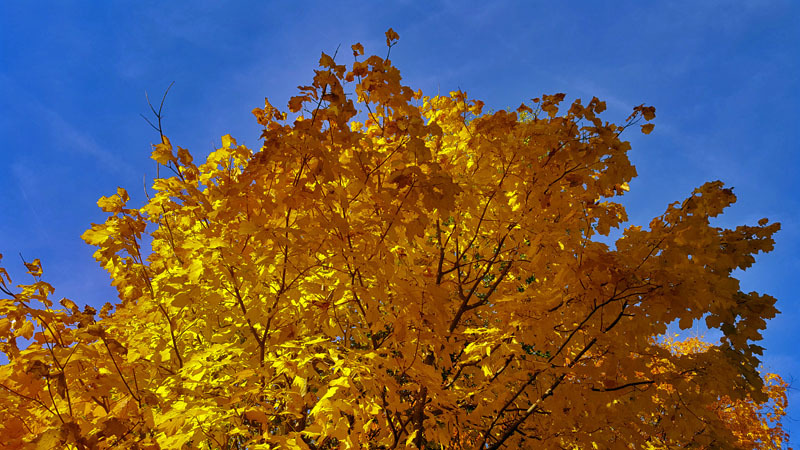 Where have you gone around home or in your travels to capture Fall colors this season? 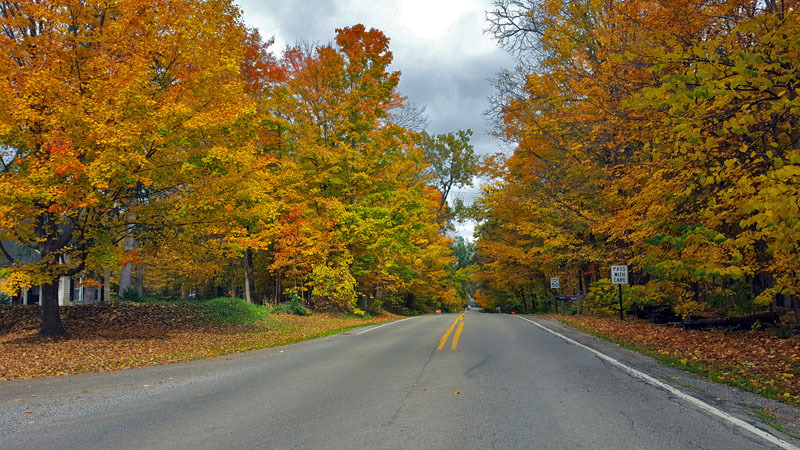 This entry was posted in Ann Arbor, Autumn, Michigan, Road Trip and tagged Ann Arbor, Autumn, Autumn colors, fall colors, fall leaves, Michigan, Midwest, midwest travel. Bookmark the permalink. A picture speaks a thousand words. The blog is great! Its good to see how you’ve formatted a blog as is pretty picture heavy. 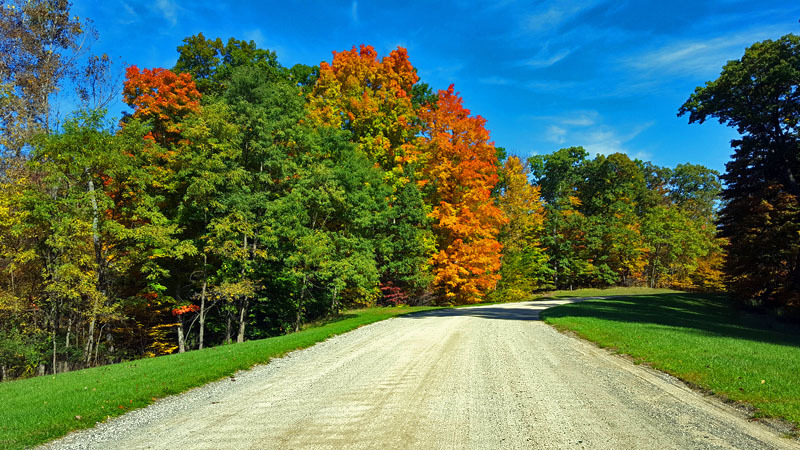 These photos make me want to visit Michigan. So awesome! Thank you. Michigan is great a place to be this time of year. 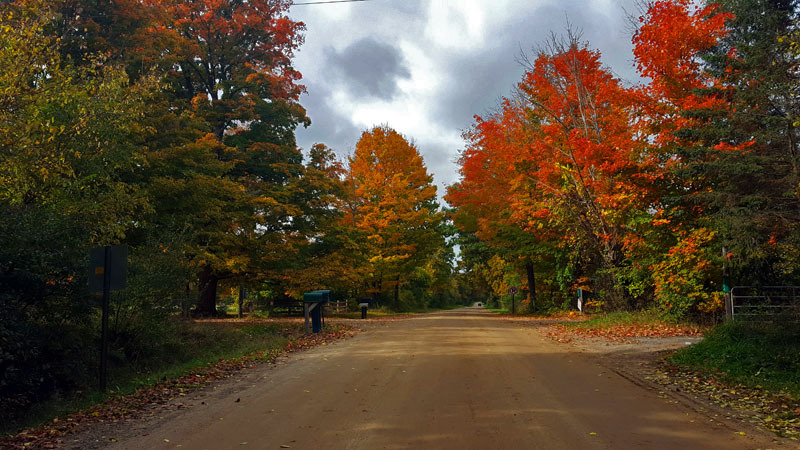 Further north towards the Upper Peninsula is even more magical this time of year. 🙂 Hope can make it here sometime. Thank you Angela! I wished this season would last longer. 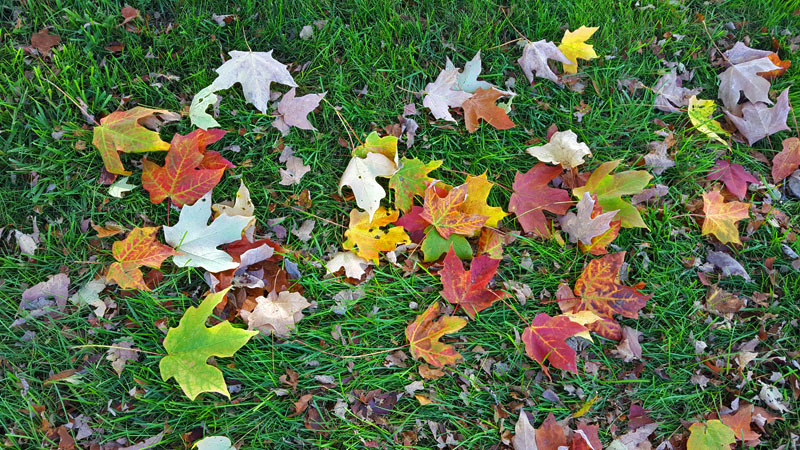 Windy days are taking all the leaves away quickly. Such stunning colours! 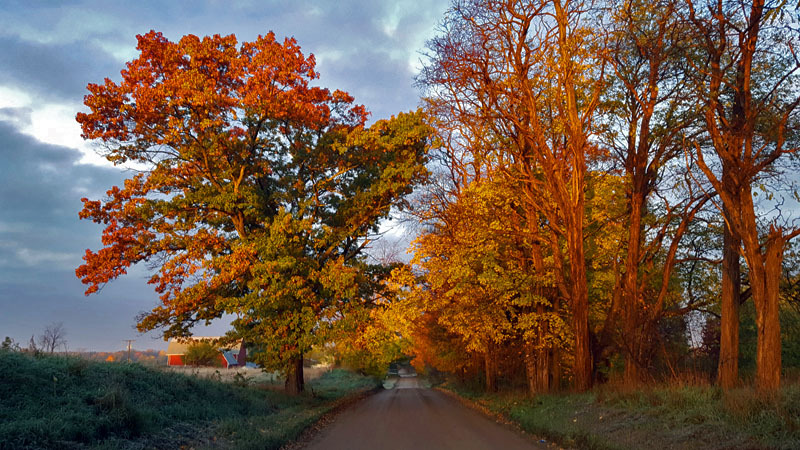 We had a very colourful autumn here in Helsinki too. But yesterday first snow arrived here already, crazy early this year. Thank you, they were great colorful scenes to capture. Snow wow. We have seen flurries this way, the first meaureable snow usually happens later in November. Winter is fast approaching! 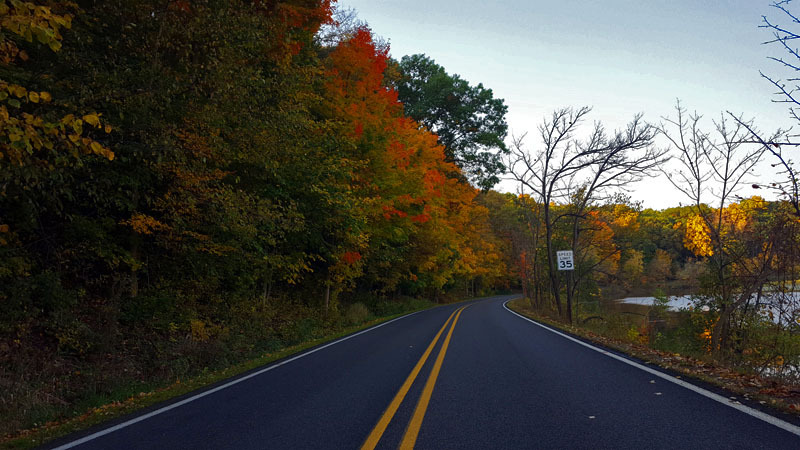 You always see those lists of best places to view fall colors, and so many times Michigan is ignored. 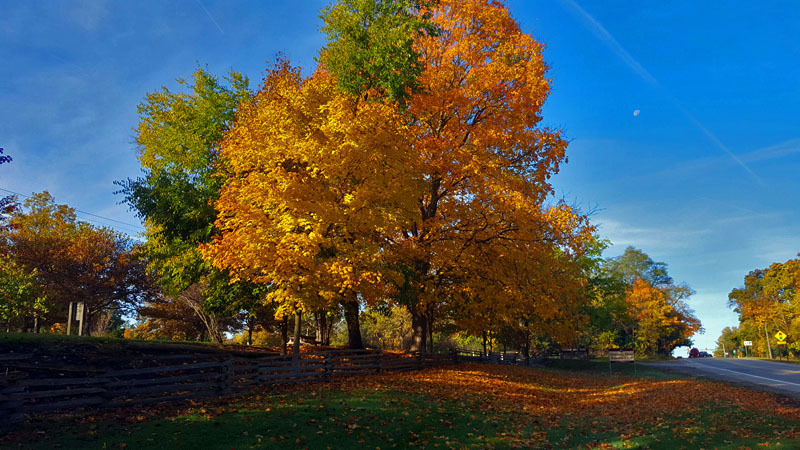 I feel Michigan has some of the best fall foliage in the country. Thanks for proving me right. Agree with you on that. 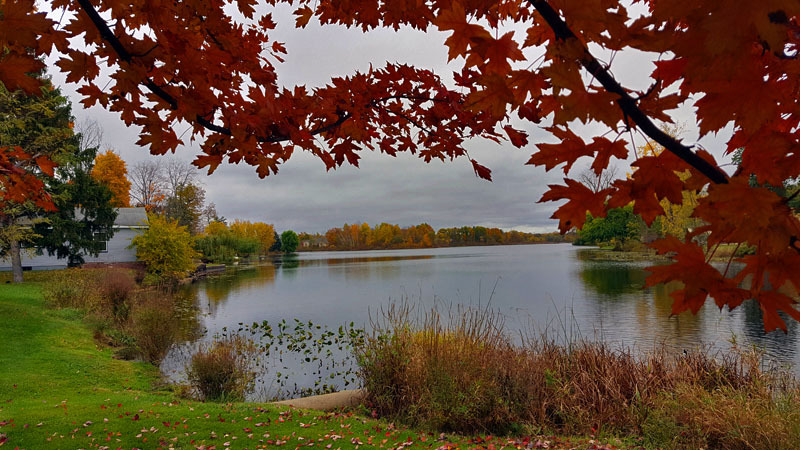 Lots of great parks, hills and off the beaten path spots to capture the season in Lower Michigan. Further north the U.P. 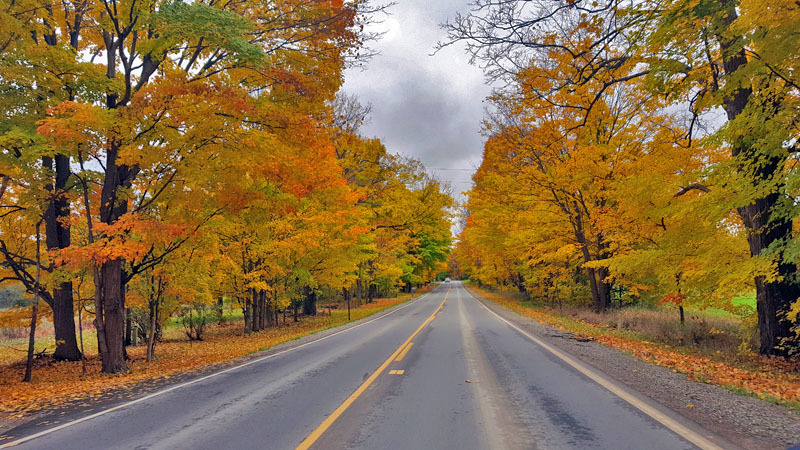 and Traverse City area this time of year just wow. I also miss it! the pretty colours and everything! Here’s to next autumn.